27th March 2019 – Signify Research has just published its latest research on the global EMR/EHR Market. The full report examines the market in 20 countries/regions. 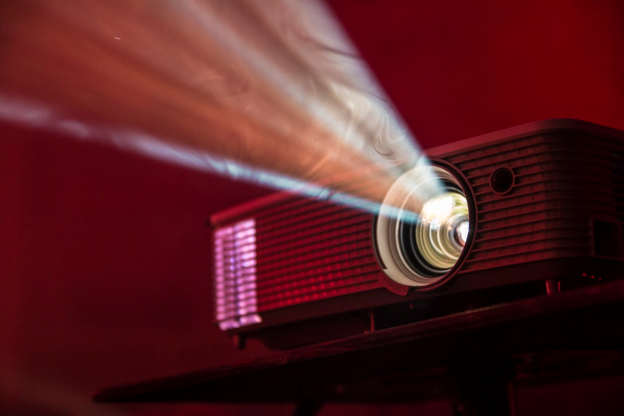 Click here to view our short presentation that shares some of the top-line takeaways. 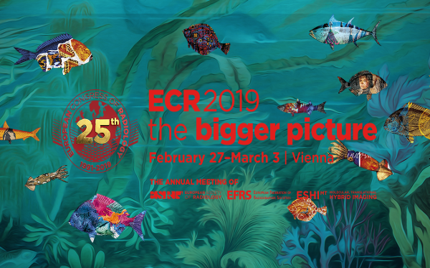 07th March 2019 – This show report presents the views from Signify Research’s analyst team attending this years 25th European Congress of Radiology Show (ECR) in Vienna. 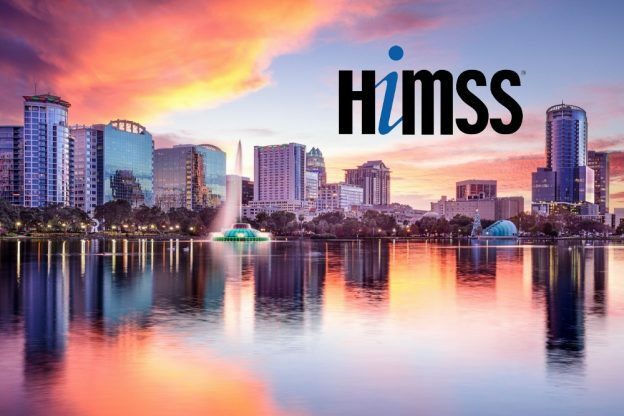 21st February 2019 – This show report presents the views from Signify Research’s analyst team attending this years HIMSS 2019 Show in Orlando, Florida. 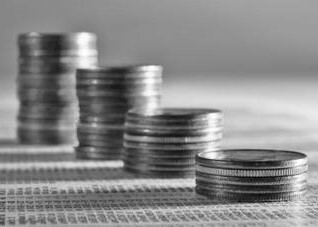 31st January 2019 – In 2018, capital investment in companies that are developing AI-enabled medical image analysis solutions was almost $580 million. This was more than double the investment into such companies in 2017. 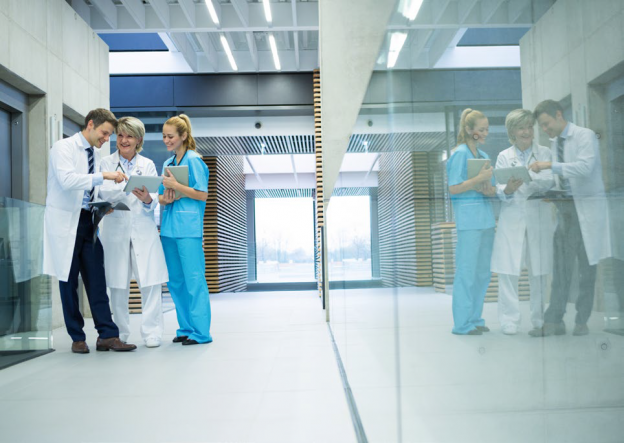 23rd January 2019 – Read our white paper on how healthcare providers are struggling to cope with managing the scale and diversity of data generated as healthcare networks grow.